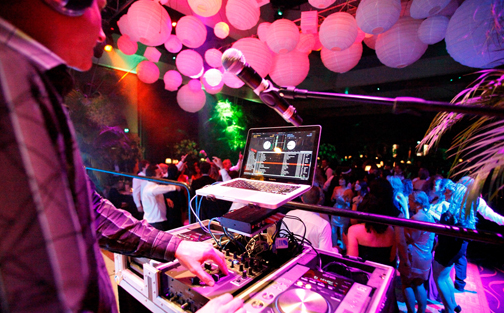 From background cocktail music systems to elaborate stage shows we offer experienced DJ/MC services for events of all sizes. 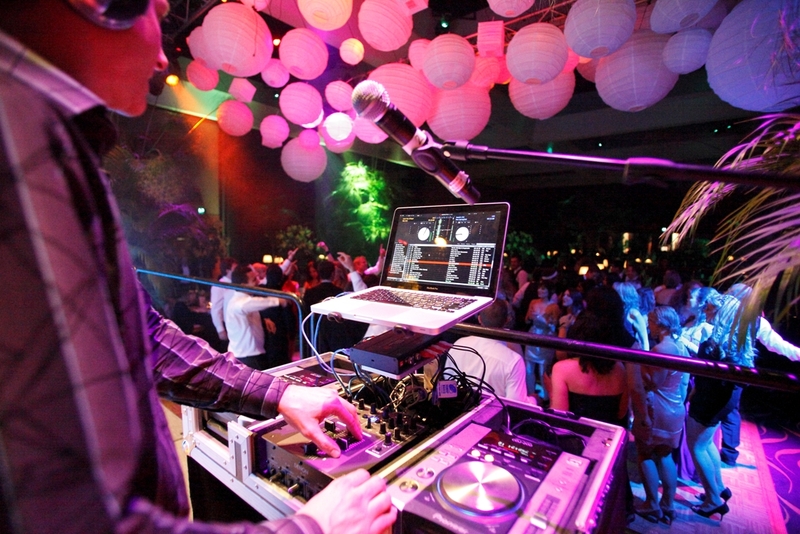 From background cocktail music systems to elaborate stage shows we offer experienced DJ/MC services for events of all sizes. We also offer an array of other music services to perfectly enhance any event.